To provide a positive and safe learning environment for people who attend a Wilderness Escape outdoor education program and/ or camps. To support and uphold outdoor educational learning principles and promote a positive outdoor educational experience which will encourage the desire to participate in future outdoor experiences. To supply and facilitate an environment in which people will learn skills in a broad range of outdoor educational activities as well as philosophies that will promote a desire to continue to participate and extend their outdoor skills and experiences in the future. Australian or New Zealand residency or a current working visa with clear travel plans. MR (bus) License (preferable); will need to obtain Driver Accreditation on commencement. Surf Rescue Certificate or Bronze Medallion. All Australian National Training Package qualifications will be accepted. International qualifications will be considered. High Ropes Facilitator, (internal practical training also provided). Instruct Snorkeling skills, PADI or SSI. Preferences will be given to people who have experience with diverse age groups and styles of programs from base/ residential to journey based expeditions. Our pay and conditions come under a Fair Work registered Enterprise Agreement. Full time instructing positions may be available. 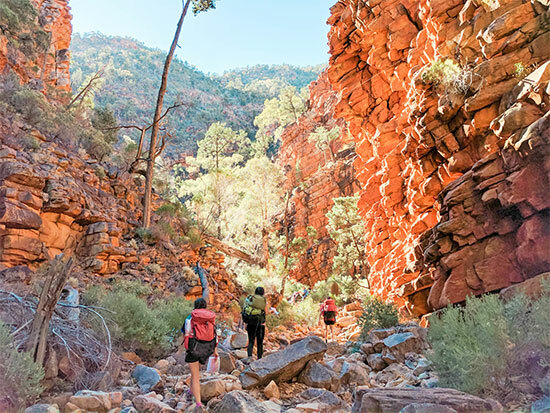 Wilderness Escape has been providing schools and other groups with quality outdoor programs for 28 years and is the largest provider of school camps, excursions and outdoor pursuits in South Australia and one of the largest on a national scale. 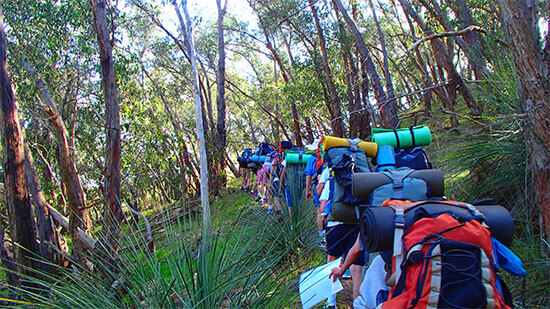 We provide outdoor experiences to schools from a junior primary level up to senior secondary. Our aim is to improve the relationship that people have with the outdoors and enjoy a range of recreational and educational experiences. We utilise outdoor settings as a means of escape from social stresses; to gain better understanding of ourselves; improve our relationships with others and find enjoyment associating within groups away from our structured surroundings. 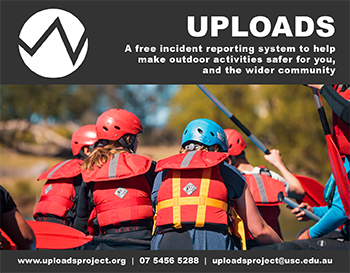 South Australia is a great place to run outdoor programs as we can offer diverse activities and environments all year round. The added variety of conducting day programs, base camps and journey expeditions helps to give balance. We are seeking passionate and enthusiastic instructors; people who have multiple qualifications. We take care to give variety of programs to reduce burnout. 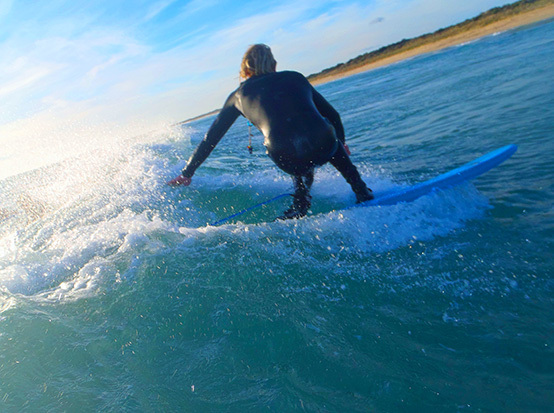 Work all year round is a refreshing reward when people come to South Australia. Training and upskilling is advantageous and something we encourage and provide. We have an extensive training calendar as we believe multi skilling continues to be a win/win.